i’ve had a few people interested in essential oils, ask me how they should get their feet wet. i’ve had the speech written out in my head for a while and figured it was time to put it down! so, here we go! first off, if you haven’t already, i suggest you check out my earlier post, essential oils: the basics. there are so many types and grades of essential oils out there, and while yes, they are natural, they are not created equal and can be dangerous if you don’t know what you’re doing. This (Young Living oil) is a blend of clove, lemon, cinnamon, eucalyptus & rosemary and is the absolute most versatile oil they have. at its basic level, its a germ killer. this oil can be diffused, diluted & applied topically, or taken internally. 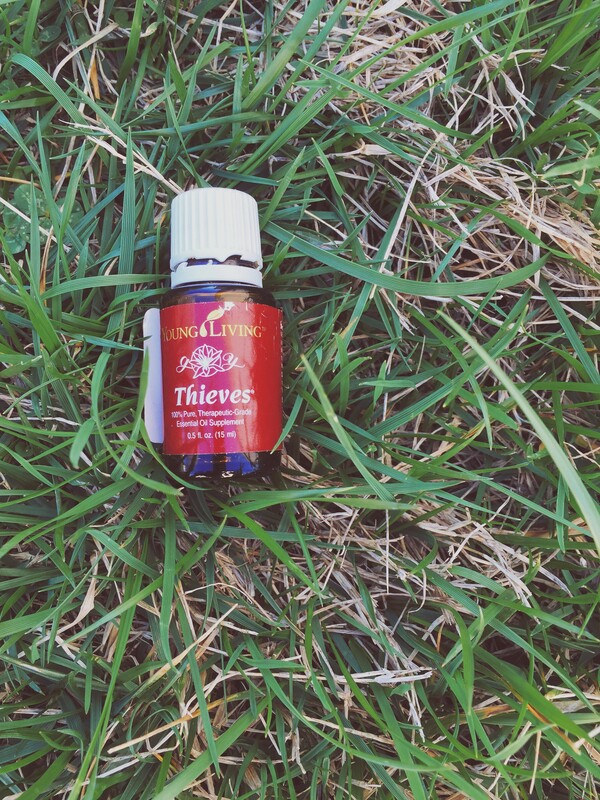 its the first oil i grab when someone starts feeling run down – we diffuse it & stick it on their feet. when there is a sore throat, we make a thieves tea with it & lemon (i’ll post that recipe later). i clean EVERYTHING with it (mop the floors, clean the countertops, spray my son’s training potty) – i’m serious. i make a hand sanitizer spray out of it (recipe here) and use it on hands, restaurant tables, door handles, stuffed animals, hotel rooms and the list goes on and on. put a drop on your toothbrush once a week. Young Living offers a 15mL bottle of this for $44.41. if you get into it and LOVE this oil, Young Living makes a handful of other products featuring it. concentrated spray cleanser, toothpaste, mints, hand soap – the whole deal. This oil can be diffused, diluted & applied topically or taken internally. this is one POTENT oil – ALWAYS dilute it when using, especially on kids because it is considered a ‘hot’ oil and can burn. you will feel a tingle with this and if you get it too close to your eyes, they will water for a while (raises hand for speaking from experience). nauseous or upset stomach? rub in on your feet and over your belly. fever? put some on the bottom of your feet or your forehead. clogged nose? put the tiniest amount on the outside of your nostrils. bad breath and no toothbrush? take the tiniest amount on your thumb and press it to the roof of your mouth for a few seconds. some say this method works for headaches too. need to focus or wake up? bam. diffuse or rub on your temples. make a peppermint mocha or peppermint hot chocolate. spiders or ants? add a few drops of this to a spray bottle of water and have at it. this both kills and deters. *if you a pregnant, consult your doctor before using peppermint oil. its a heated debate that I am not a part of. Young Living offers a 15mL bottle for $28.29. 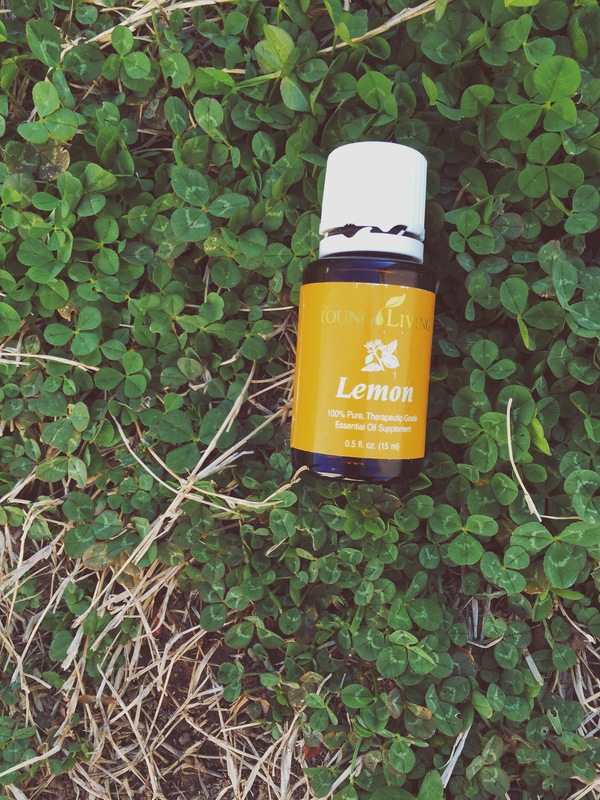 This oil can be diffused, applied topically or taken internally. it has such an uplifting aroma. need to relax? rub some on your temples or diffuse it. especially do it around bedtime – or put a drop on your pillow. runny nose? 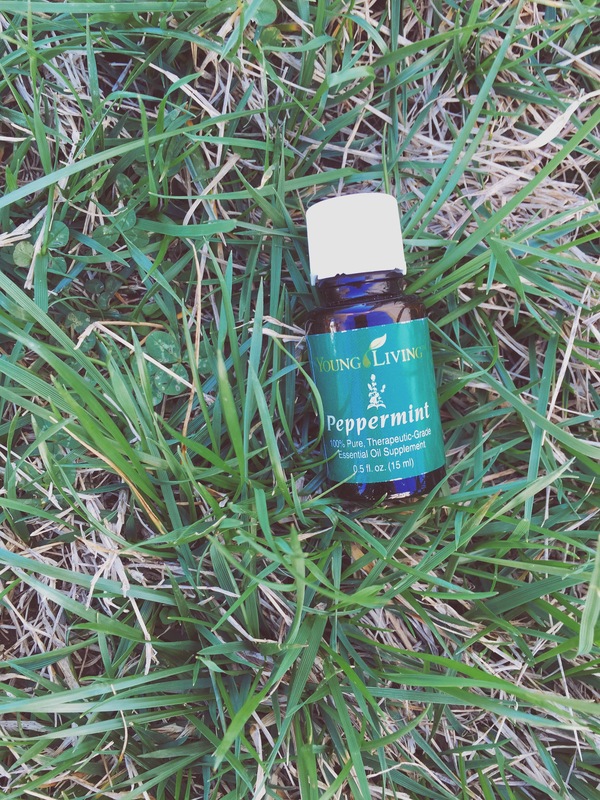 like peppermint, put the tiniest amount on the outside of your nostrils. headache? rub a drop on your head where it hurts (bonus: layer peppermint over the same spot). anxiety? rub it over your heart and diffuse (or add a drop in your hands and cup over your nose & breathe deep). skin cut, bruise or burn? dilute and apply directly to it. they’ll heal way faster than they ever have. works great over stitches. also cuts down on scarring. stick a drop of it into new mascara to lengthen and strengthen your eyelashes, and you get a hint of it throughout the day, its awesome. word of caution – more is not better with this and it can make some mascaras stringy – it does to mine for a few days but then it calms down and i like this final texture better than the store bought texture! Young Living offers a 15mL bottle for $30.92. just that, its lemon! this oil can be diffused, applied topically or taken internally. start your morning by drinking a glass of water with a few drops in it – it alkalizes the body and helps detox the liver. Clean with it! add a drop of it to your mop water or countertop cleaner. deodorize your dishwasher or washing machine. need the room to smell bright and cheery? diffuse it & peppermint together. i think the biggest reason lemon is on here is because if you combine lemon, lavender & peppermint, you get the allergy trio, and it is fantastic. i place equal drops of all 3 into a roller bottle with some almond oil and apply to the back of the neck when allergy symptoms are coming on. put a drop of each in a gelcap (and dilute!) or spoonful of honey (only for the brave!) and take internally. put 2 drops of all 3 in a diffuser and let it go during the day – it works wonders. we are in the first week of spring and here in the south, things are already blooming and coming back to life. this is the only thing that has been in my diffuser all week. 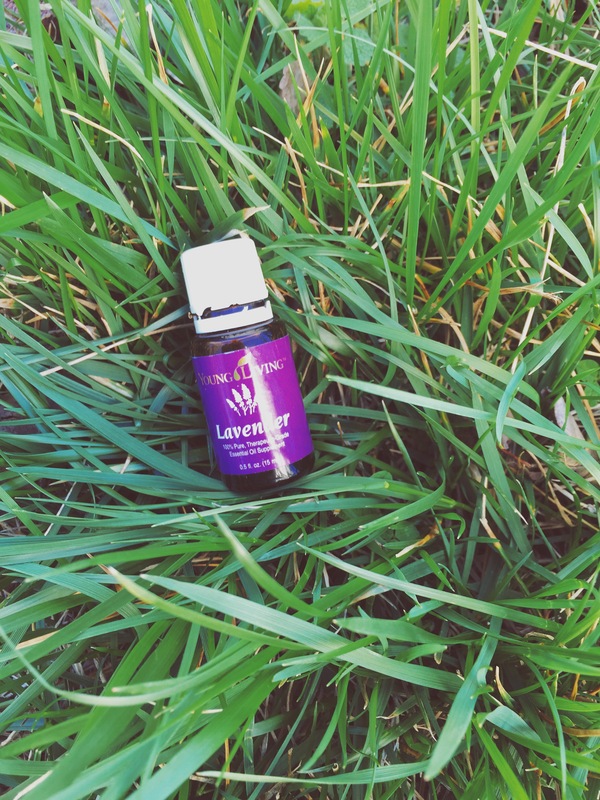 Young Living offers a 15mL bottle for $14.50. so – those are my top 4. remember – i am not a doctor and this post shouldn’t take the place of a medical professional. oils aren’t a total replacement for western medicine, and if you’re concerned, always consult your doctor. if you’re considering adding essential oils to your home, i hope this helped. don’t hesitate to ask questions or reach out for any reason. as always, shoot me an email if you’re interested in purchasing oils from Young Living!